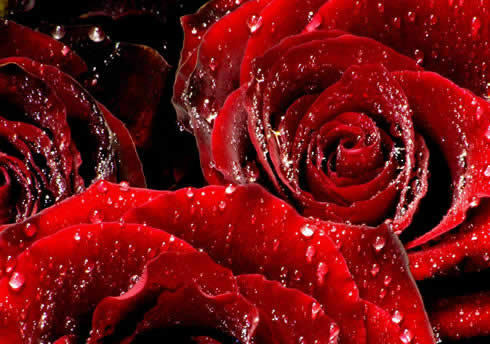 Red rosas in the Rain. . Wallpaper and background images in the TeamPeeta649 club tagged: teampeeta649 rose. This TeamPeeta649 photo contains repollo rojo, col roja, achicoria, and radicchio. There might also be cayena, pimienta de cayena, and charcutería.